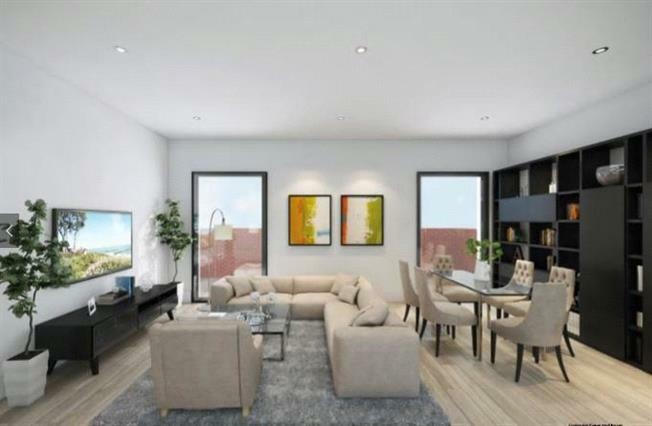 1 Bedroom Flat For Sale in London for Asking Price £319,950. The fully fitted high gloss kitchens feature Quartz Nero Galaxy black worktops with a range of integrated appliances, some open plan with the living room and / or separate kitchens. The fully tiled bathrooms and en suites are finished with modern white sanitary ware. Car parking and cycle spaces are available for each flat. Dollis Hill Lane. Gladstone Park across the road provides wide open spaces and a centre of sports and culture to enjoy right on your doorstep. Formal gardens, tree-lined avenues, an Arboretum, café, art gallery, children’s playground and sports facilities or just go for a jog to keep fit. The local shopping areas are at central Neasden and Brent Cross Shopping Centre both about a mile away.